Welcome to our gig guide! When the show started back in 2008, UK country music concerts were few and far between. Fast forward ten years and country music is seeing a new resurgence over the pond, with homegrown acts playing on the same platform as big names from the US. On this page we’ve tried to keep track of all the upcoming concerts and provide ticket links for each. 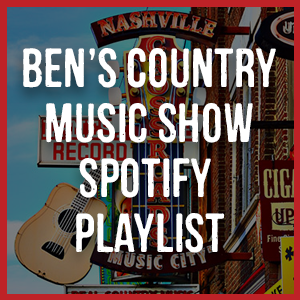 However, if you notice something missing from our listings do reach out and let us know by emailing studio@benscountrymusicshow.com and we’ll add it to this page.